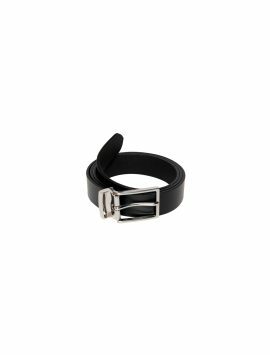 Black Plus Size, Generous Fit, Luxury Full Grain Leather Belt. 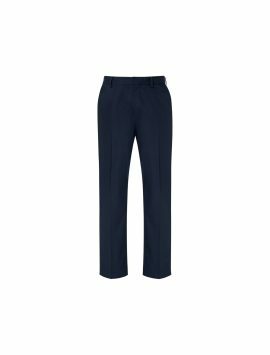 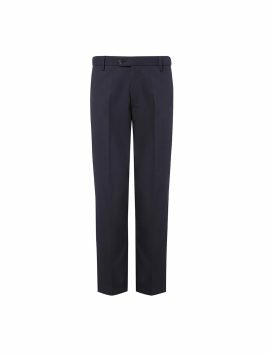 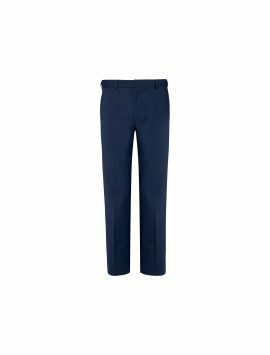 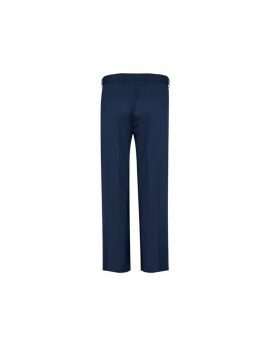 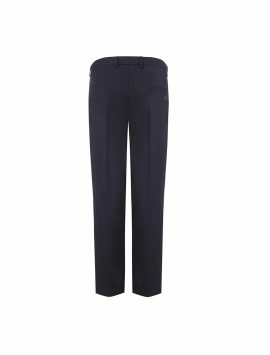 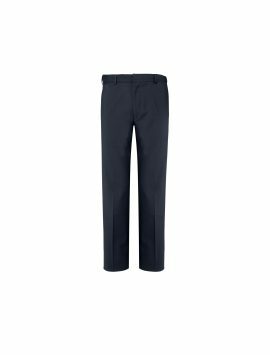 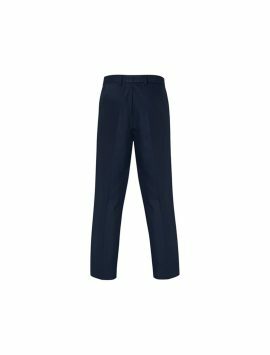 Navy Boys Plus Size Sturdy Fit Active Waist Trousers. 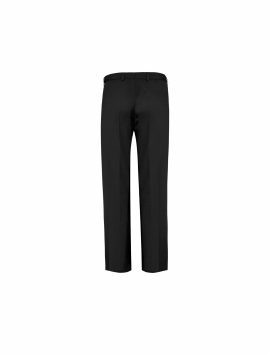 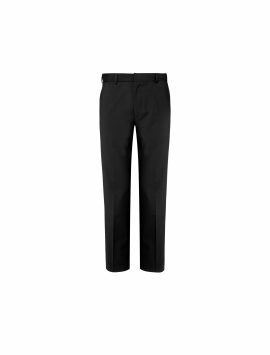 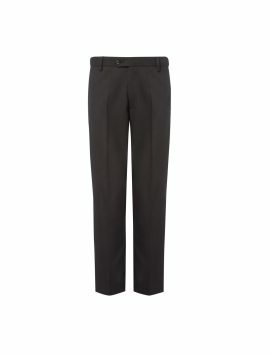 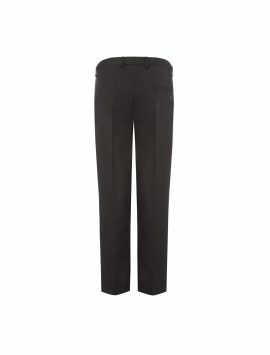 Black Boys Plus Size Sturdy Fit Active Waist Trousers. 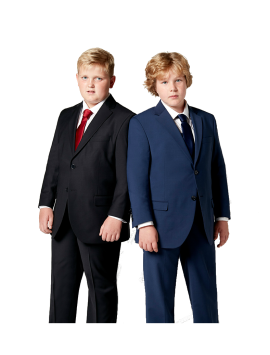 Boys will look great in our range of plus size, generous fit formal wear, designed for a sturdy body shape. 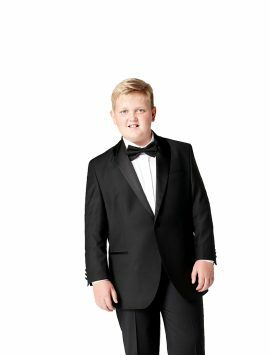 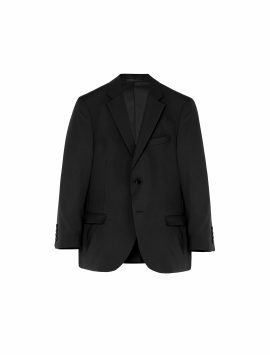 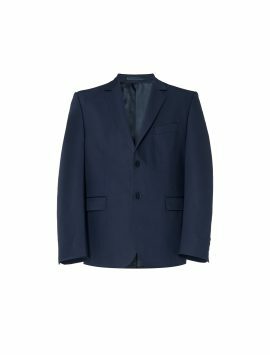 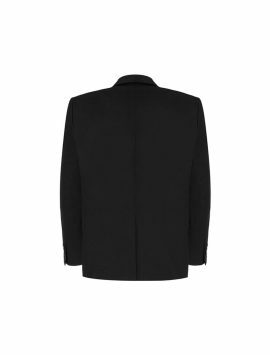 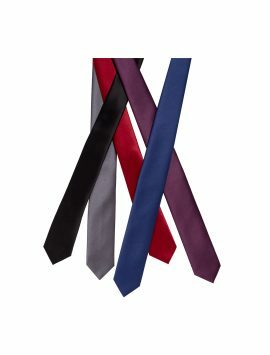 If you want your larger boy to look super smart on formal occasions this is an ideal range. Our generous fit Jackets and Trousers look wonderful on stout boys and are a wardrobe must have for those formal occasions. 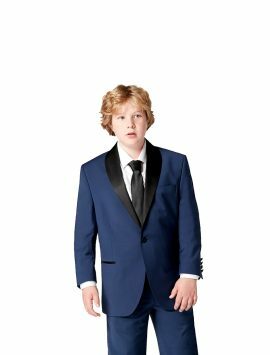 The contemporary designs will make him feel smart and confident . 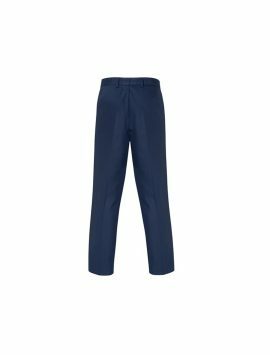 The stretch fabrics ensure absolute comfort for husky boys during those not so comfortable occasions. 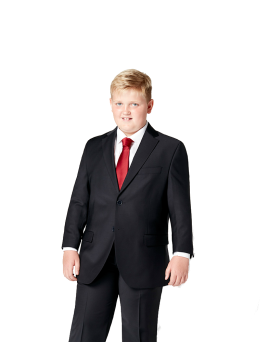 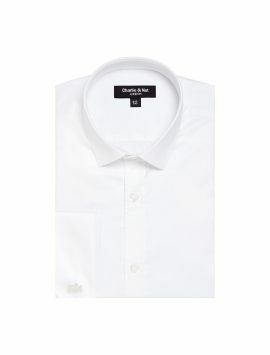 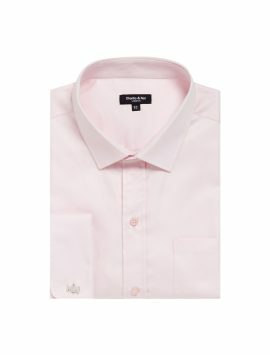 Husky fit formal Shirts for boys are made from super-lux fabrics and have double cuffs. 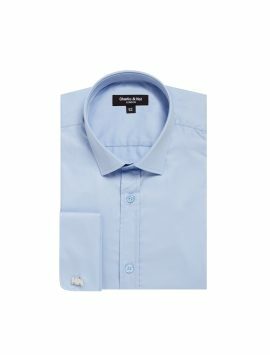 These larger fit boys Shirts are flattering and stylish. 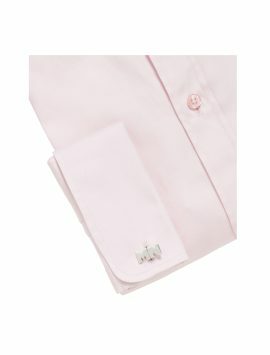 Team these plus size Jackets, Trousers and Shirts with our personalised sterling silver cuff-links and contemporary ties.